Hyundai continues with their “sportification” with the preview of the N Option brand. 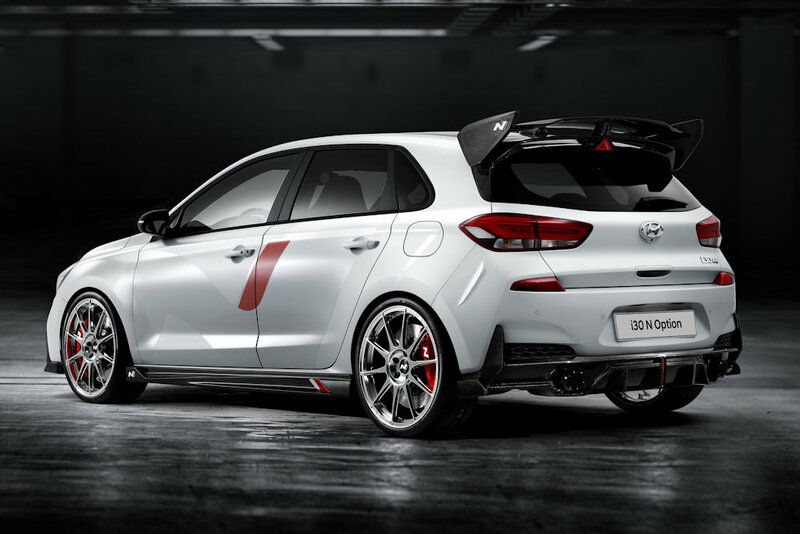 Showcased on the i30 N, the i30 N N Option (that sure sounds like a mouthful) signals Hyundai’s intent to enter the OEM aftermarket parts and accessories business. Its N Option will offer different customization options for owners much like Honda has with MUGEN and Modulo, Toyota with Gazoo and TRD, and Subaru with STI. Based off the i30 N hot hatch, the i30 N N Option showcases 25 different high-quality exterior and interior accessories. 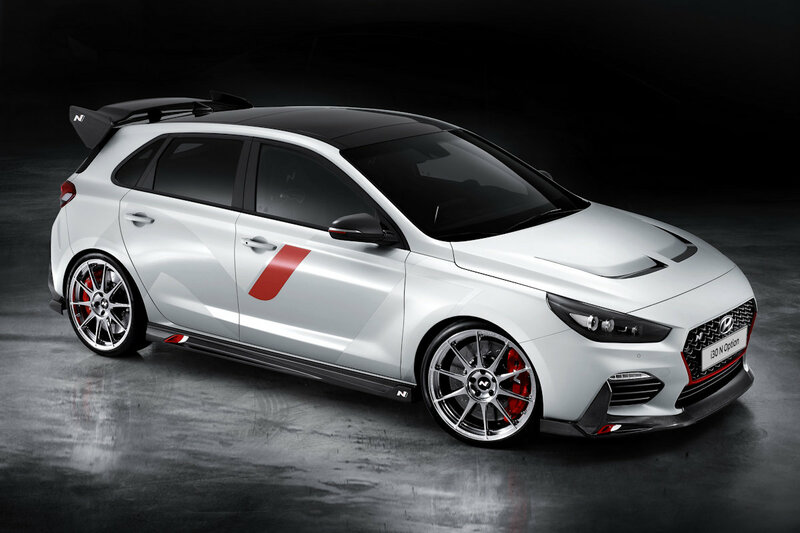 Outside, Hyundai showed off some carbon goodies in the form of a rear wing, hood with integrated air vents, quad-tip mufflers, and even lightweight 20-inch rims. 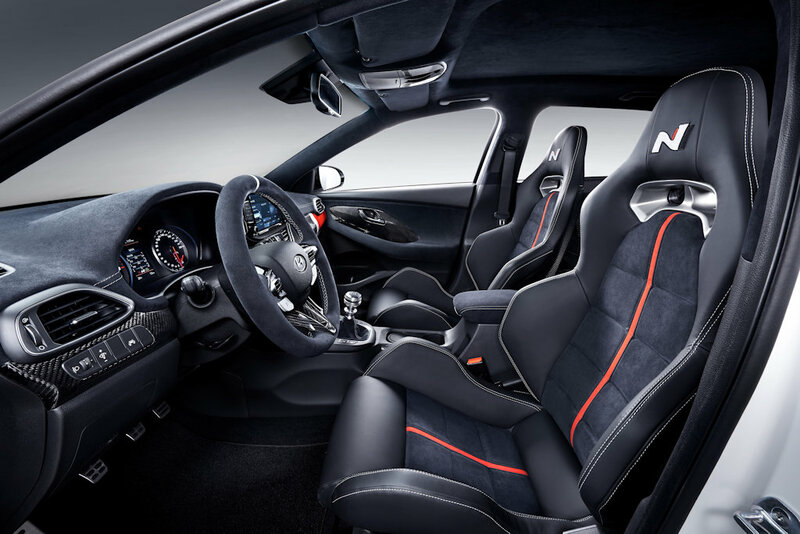 Inside, the i30 N N Option comes with Alcantara-trimmed steering wheel and seats, sport pedals, and lightweight bucket seats. So far, Hyundai hasn’t given any time frame for the launch of its N Option brand but expect more news to arrive sometime in 2019. 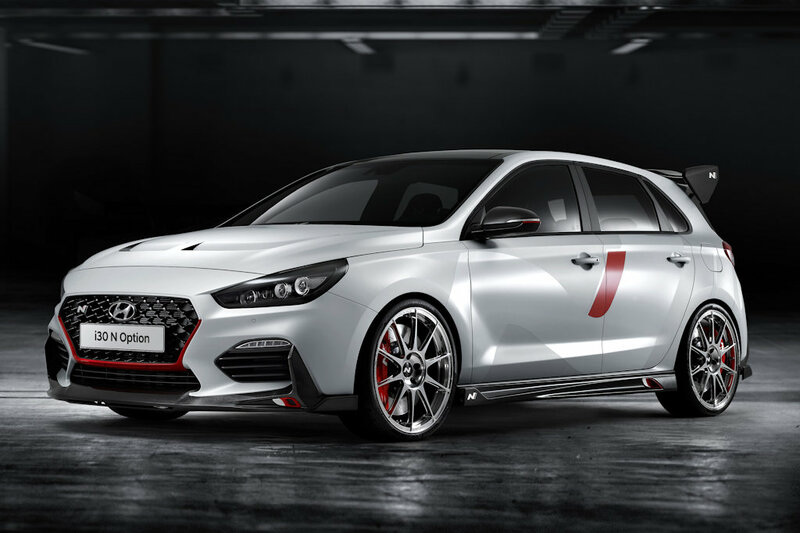 Without a doubt, the first two models to benefit from having more aftermarket parts and accessories would be the two N models: the i30 N and the Veloster N. After that, expect Hyundai to offer N Option accessories to most of their models.